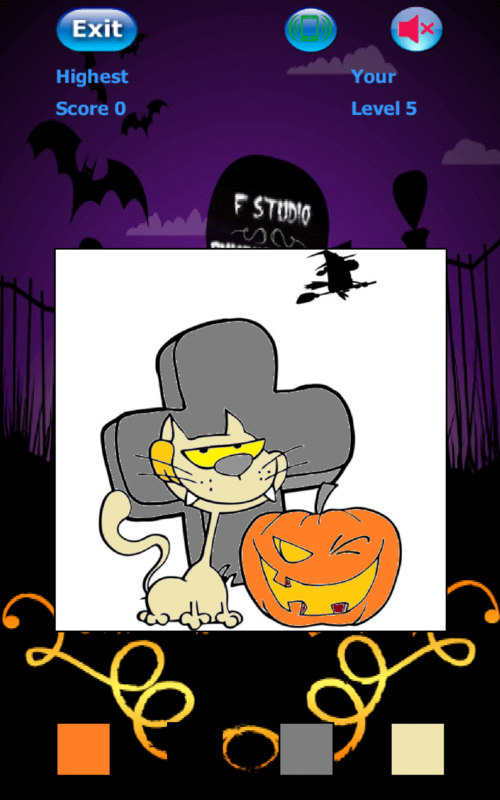 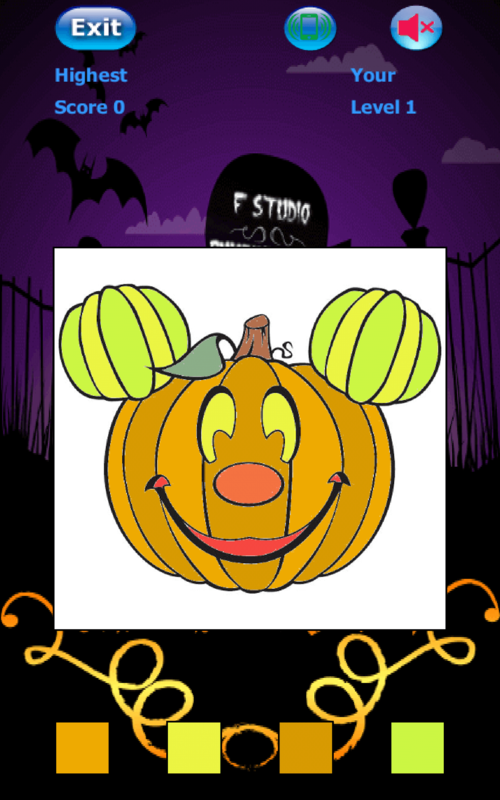 Halloween Color Picker is fun, educational, free halloween game for all family. 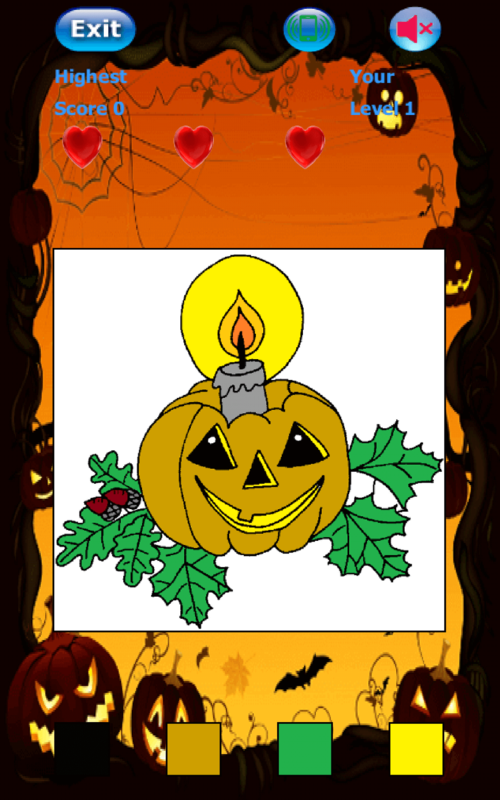 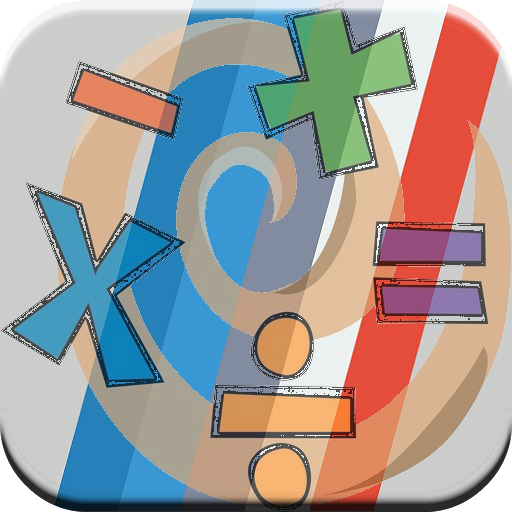 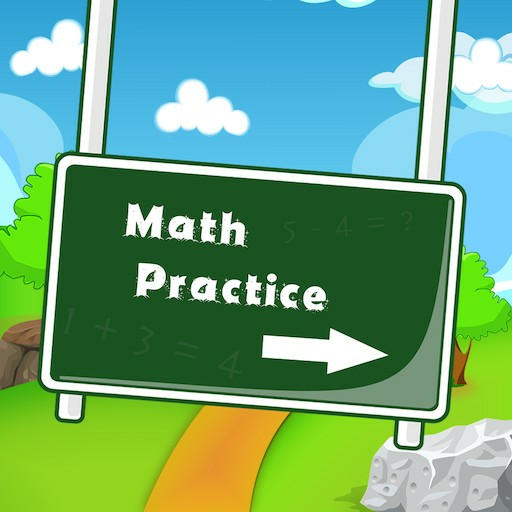 It helps learn to distinguish between different colors and shades of the same color. 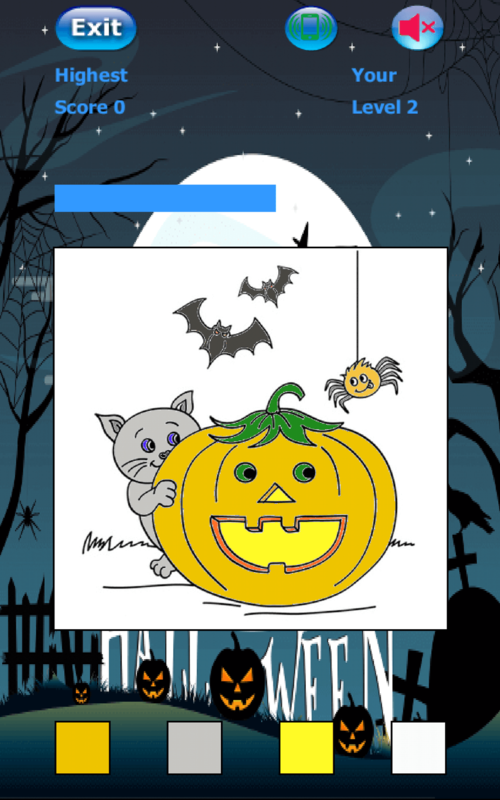 More than 50 different Halloween images with pumpkins, scarecrows, bats and others. 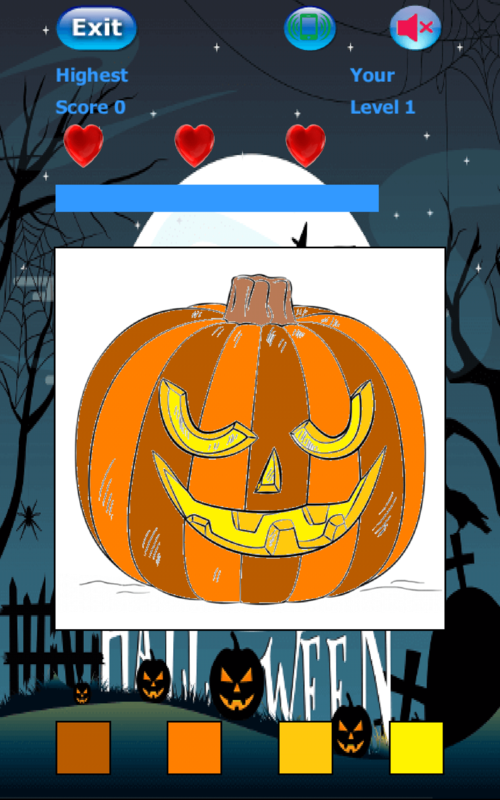 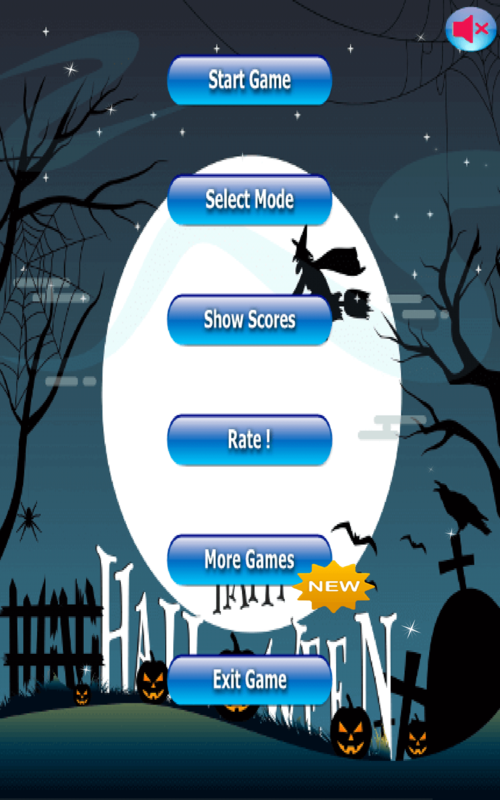 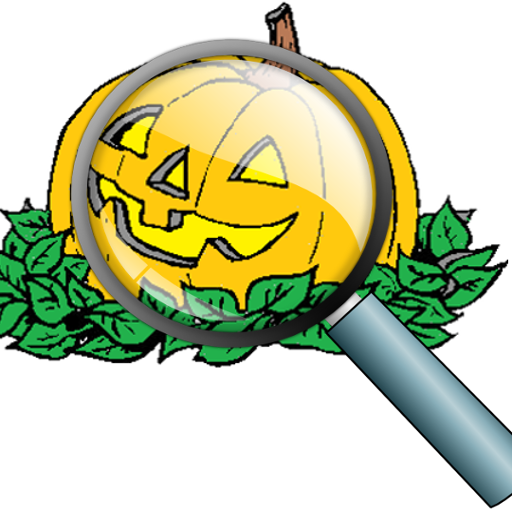 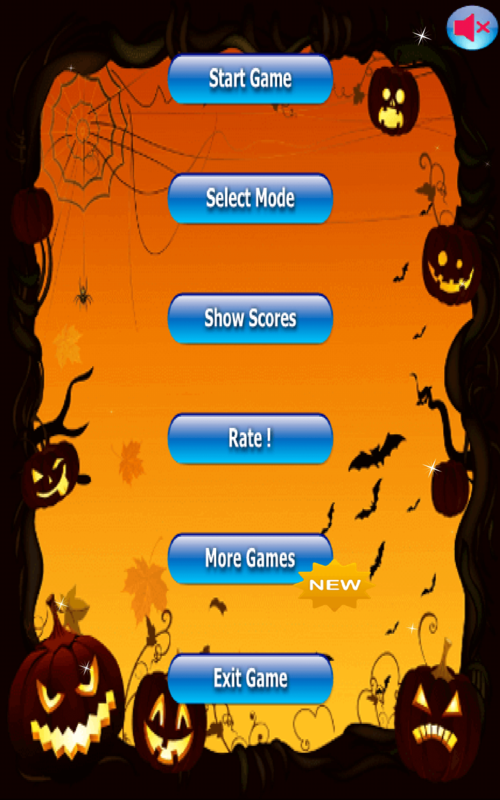 - Halloween Color Picker game helps to learn color combination and develop motor skills.